CLOSEOUTS. 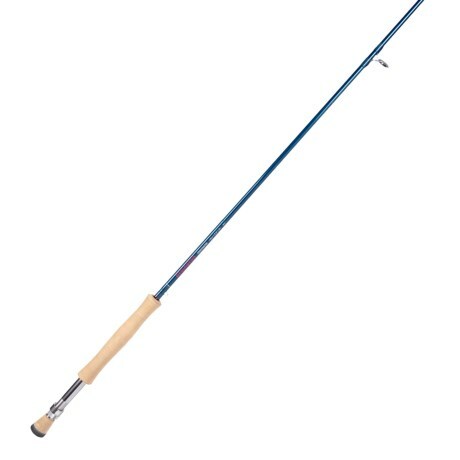 An excellent choice for the beginning fly fisher and as a versatile back-up, Redingtonand#39;s Crosswater fly rod offers versatile performance for both freshwater and saltwater fishing. Available Colors: SEE PHOTO.